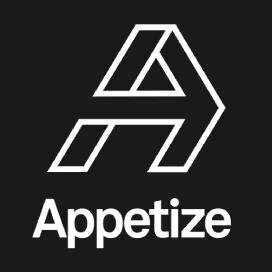 Appetize, a Playa Vista, California-based point-of-sale platform, raised over $20m in funding. The round was led by Shamrock Capital Advisors with participation from Oak View Group and current investors. In conjunction with the funding, Andy Howard and Alan Resnikoff of Shamrock Partners joined Appetize’s board while Oak View Group’s Tim Leiweke will become a board observer. The company will use the funds to expand its team of POS and payment industry veterans to over 150 employees in Los Angeles, New York and Atlanta by mid-2017. Led by Kevin Anderson and Max Roper, Appetize provides POS, handheld, kiosk, and inventory products for operators, as well as an mobile ordering platform for fans to multi-site enterprise clients including entertainment venues, convention centers, business dining and university campuses, theme parks, travel and leisure, among others.